Pure gold is extremely malleable. In order to make it sturdier, other metals such as copper and silver are mixed in, thus making this alloy much stronger. However, when the levels of copper and silver are higher than the level of gold, there are chances that your gold-filled jewelry will tarnish. This is largely because of the chemical reactions that occur when these filler metals come in excessive contact with pollution, perspiration, chlorine and other such chemicals that are a part of everyday life. There are some protective measures you can take to ensure that your gold-filled jewelry retains its sheen. Don’t allow people to touch your gold-filled jewelry. Excessive touching can lead to surface friction. This could lead to reactions between the alloy and your skin and you could end up with discolored gold-filled jewelry. Use only warm water and a mild soap-based detergent to clean your jewelry. Soak your jewelry pieces for no more than a minute in the water. If you have to scrub, use a soft baby toothbrush and be gentle. Never use tissue or any other paper-based material to clean the pieces. Always pat the jewelry dry. Air dry your jewelry overnight before you put it away. 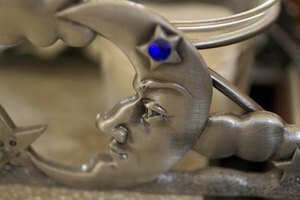 Excessive moisture when stored can lead to jewelry that is corroded and tarnished. 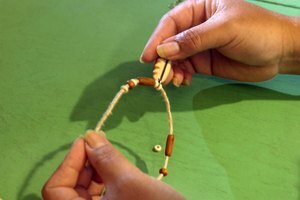 Do not give your jewelry a matte coating to preserve it. 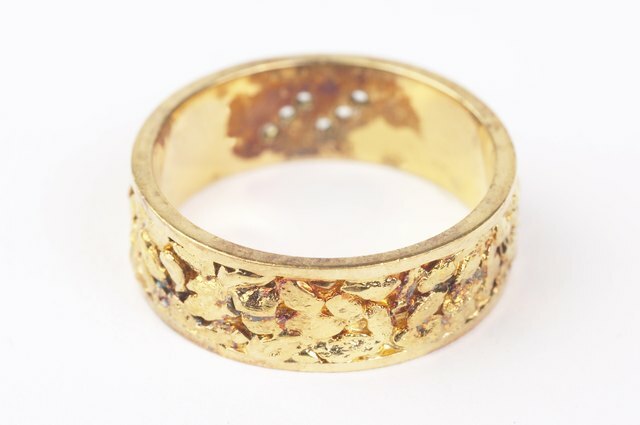 This coating sometimes eats through the gold layering and can turn your jewelry unsightly. Wrap each piece of gold-filled jewelry in tissue and put it in a box to store. 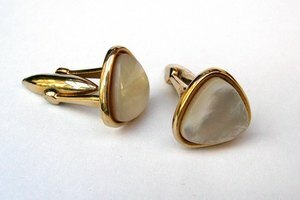 Constant rubbing against other pieces of jewelry can make it lose its sheen. Besides not allowing people to touch your gold-filled jewelry, be selective about the number of times you wear it. Constant contact with your skin could lead to discoloration and tarnishing. 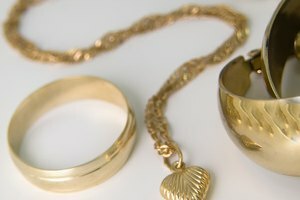 The law requires that gold-filled jewelry contain gold to a prescribed level. Therefore, with proper care and storage, you will have attractive jewelry that lasts. Never use toothpaste or baking soda to clean gold-filled jewelry. The chemicals can be too abrasive. Never wear your jewelry when your body is in contact with water, be it in the swimming pool, while doing the dishes or gardening. Chemical reactions with chlorine and other elements can lead to tarnishing.